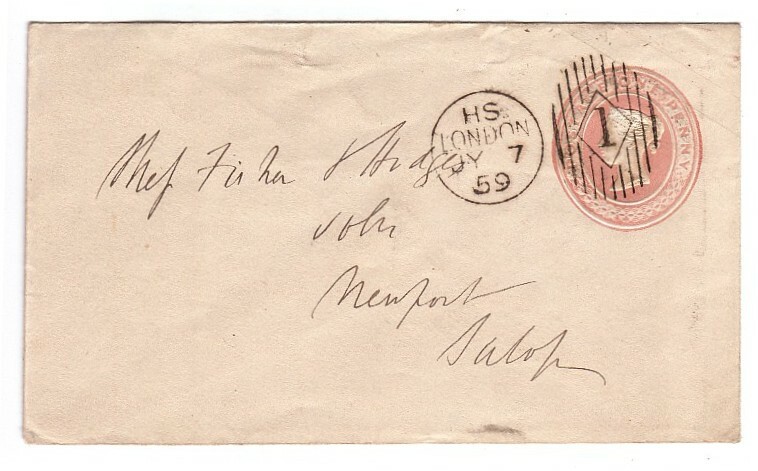 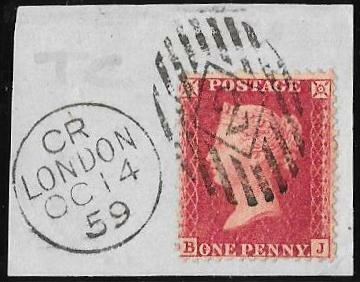 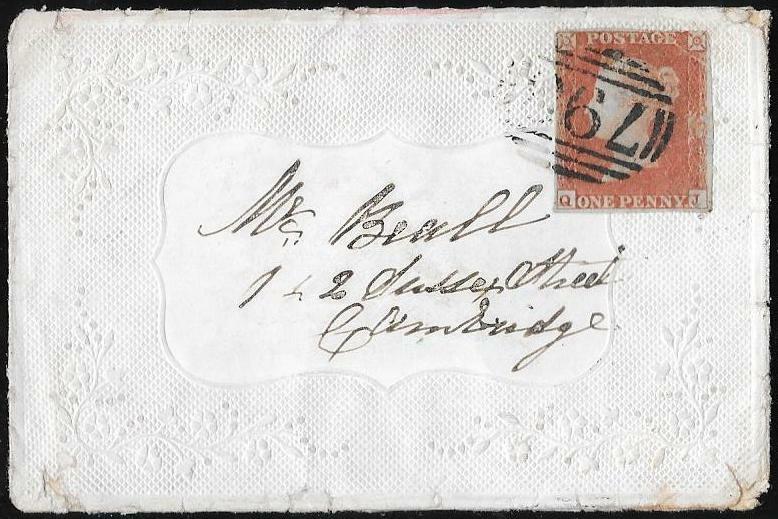 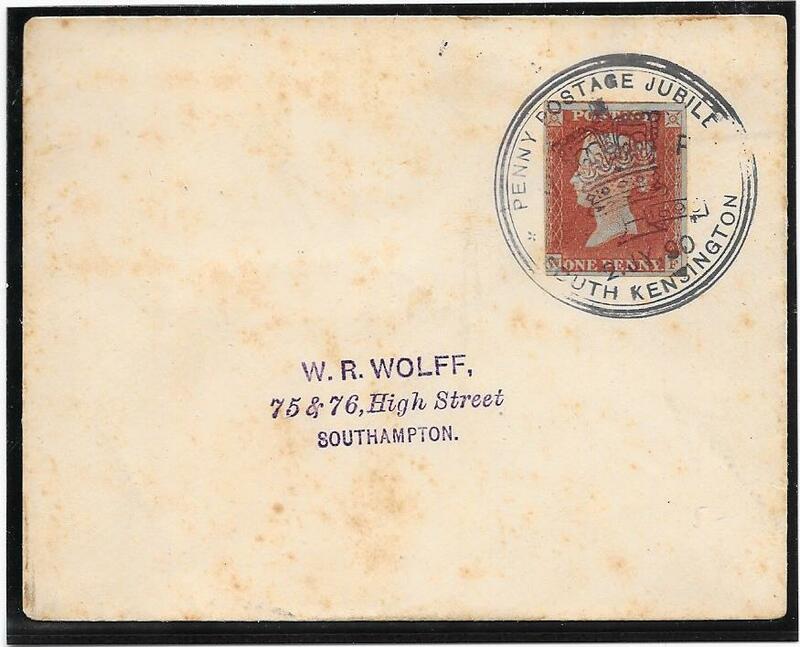 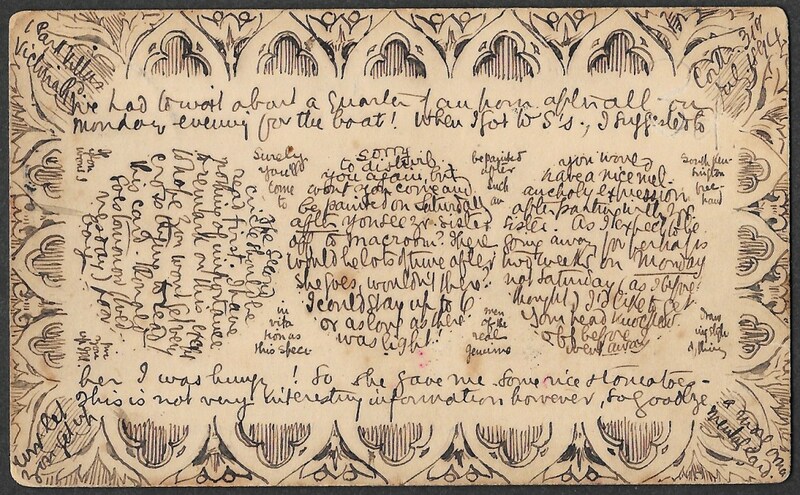 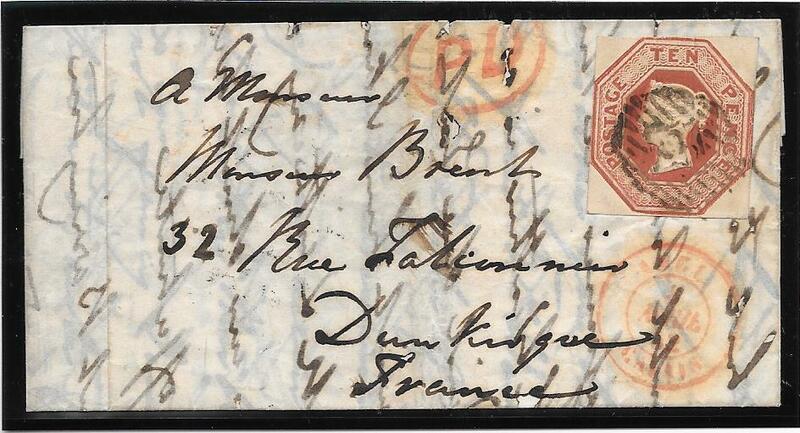 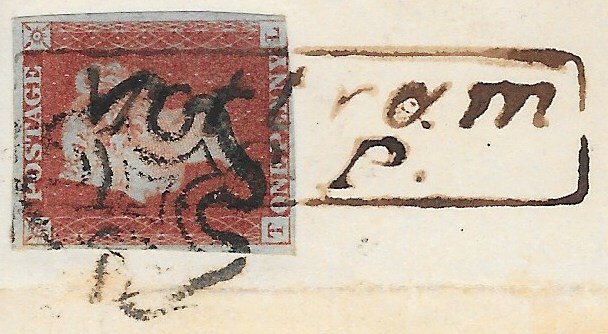 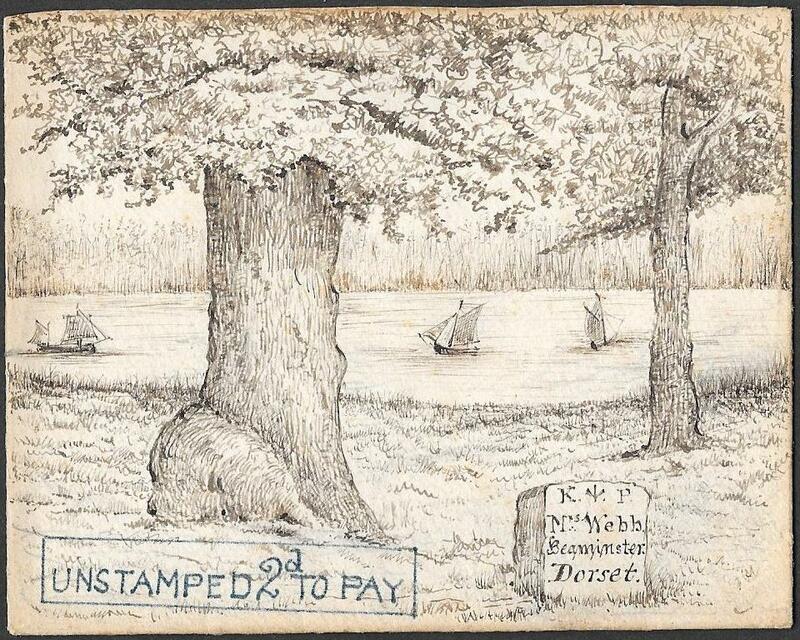 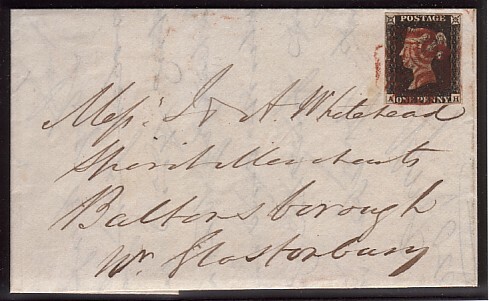 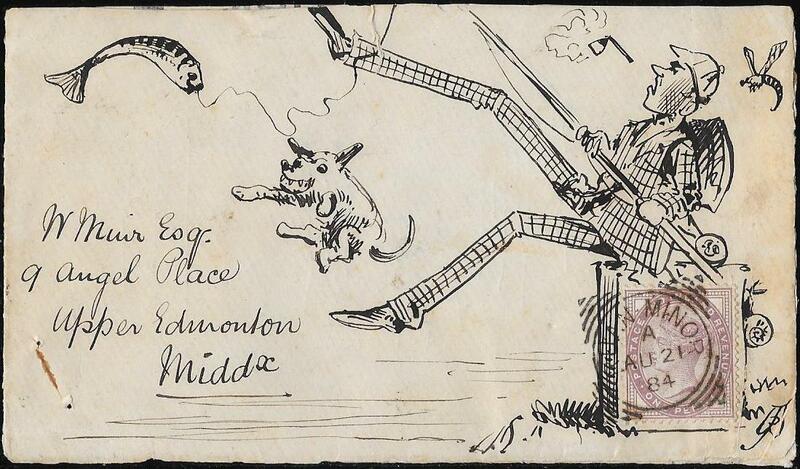 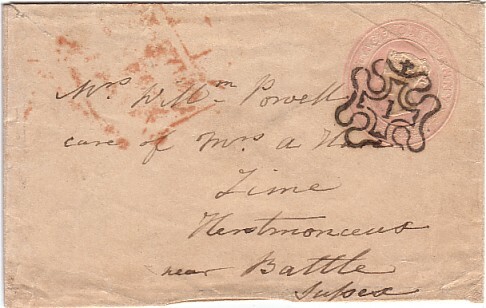 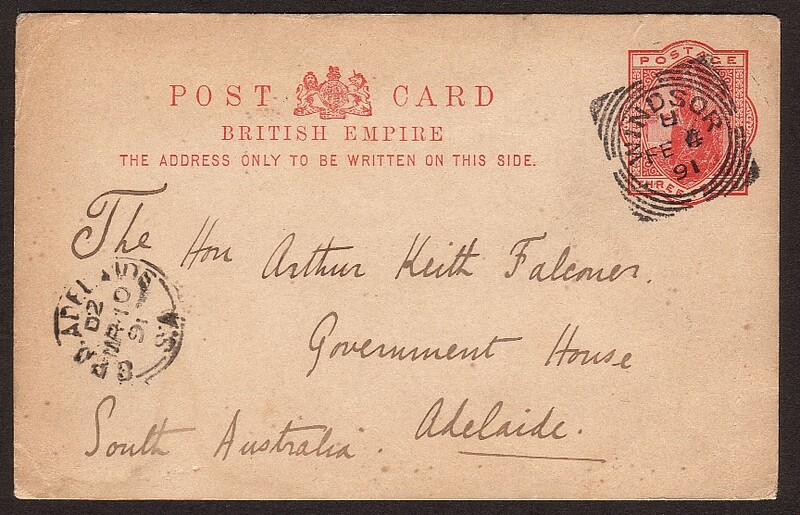 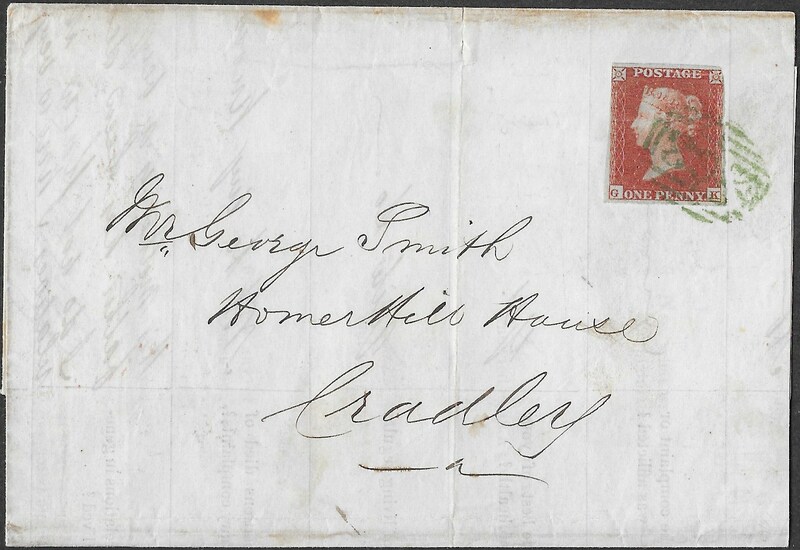 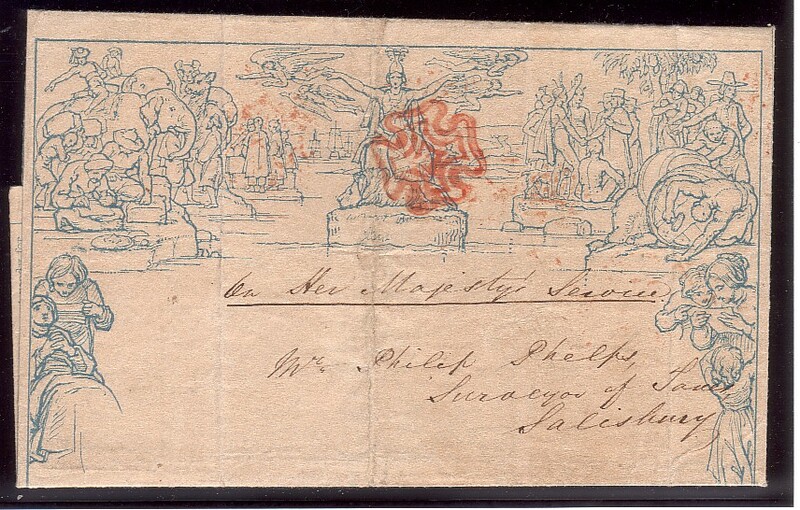 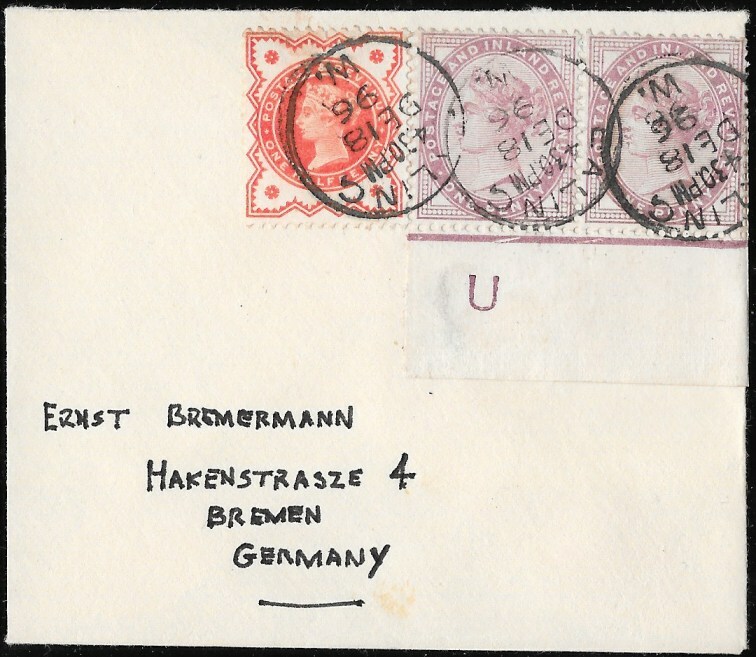 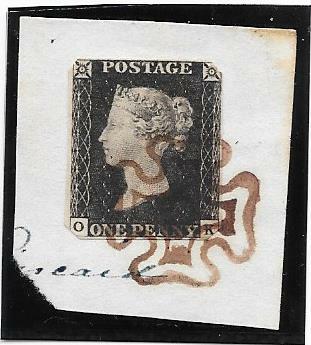 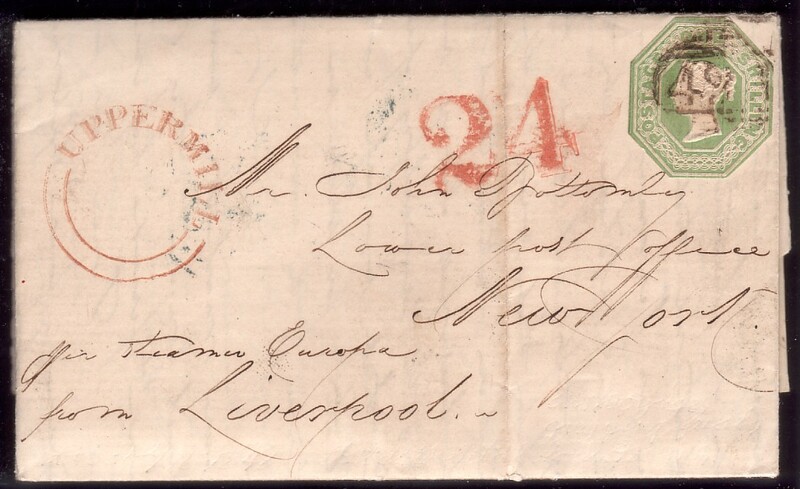 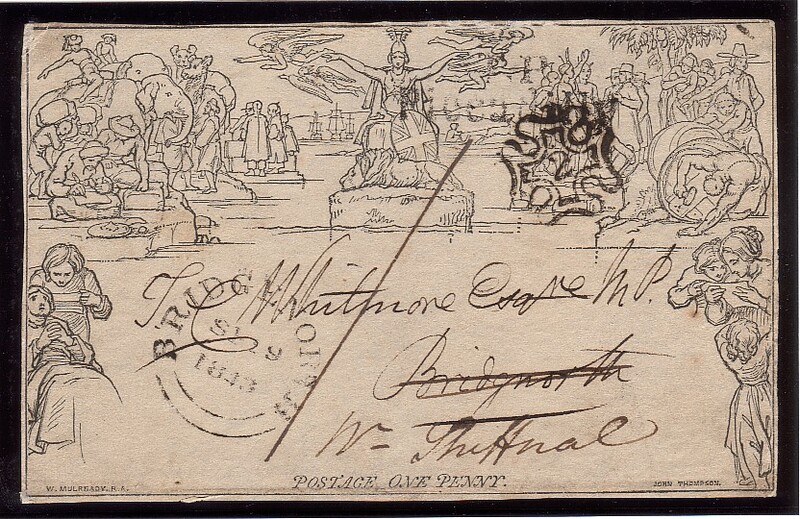 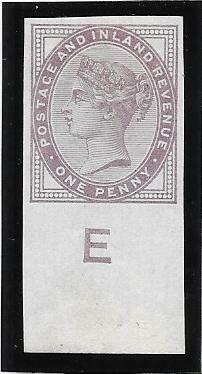 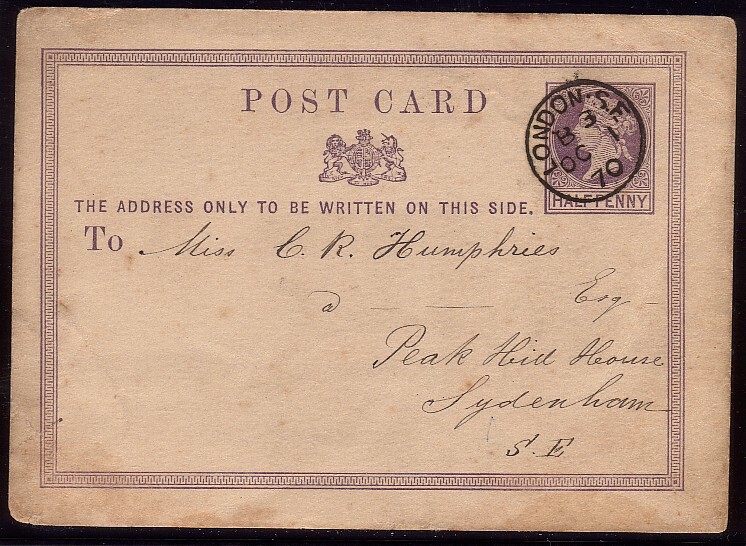 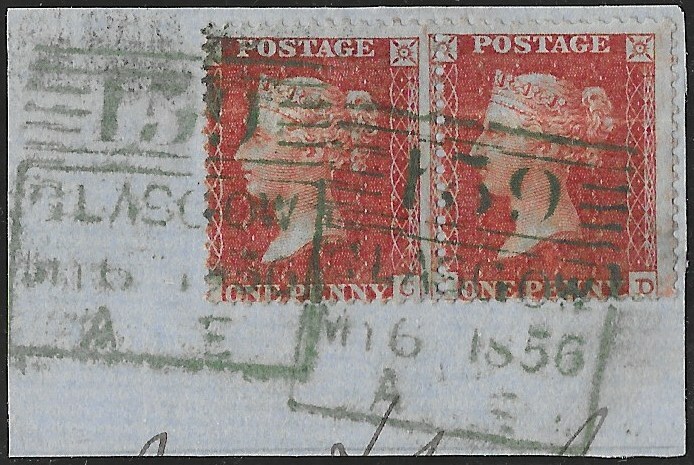 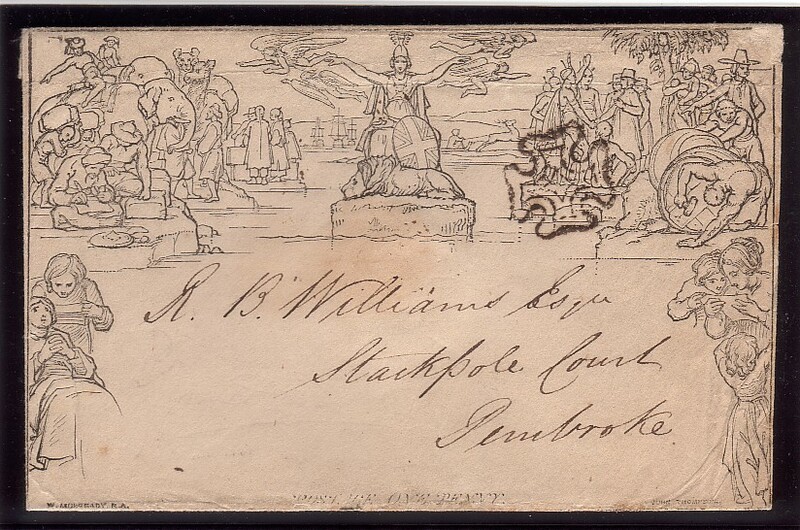 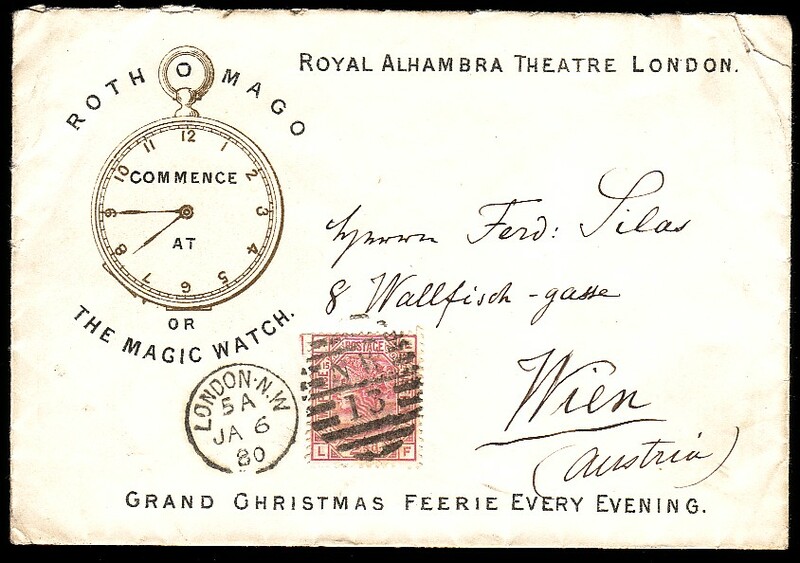 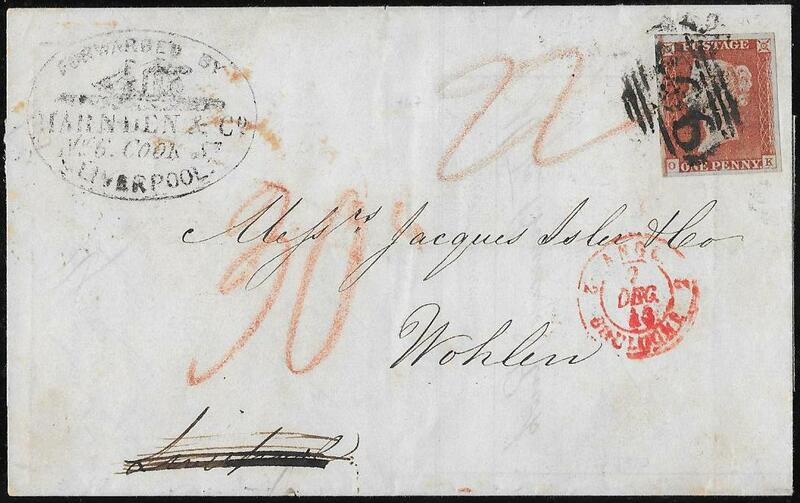 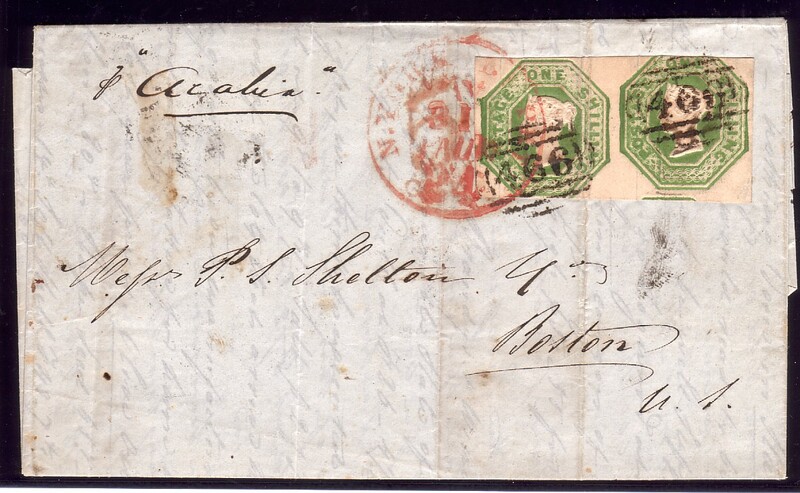 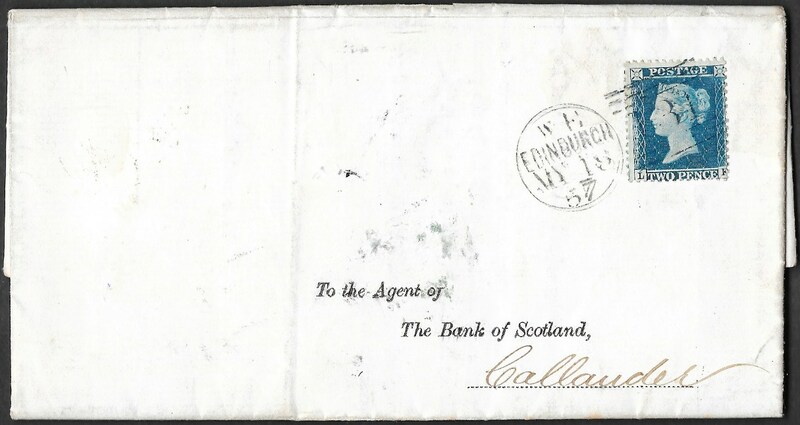 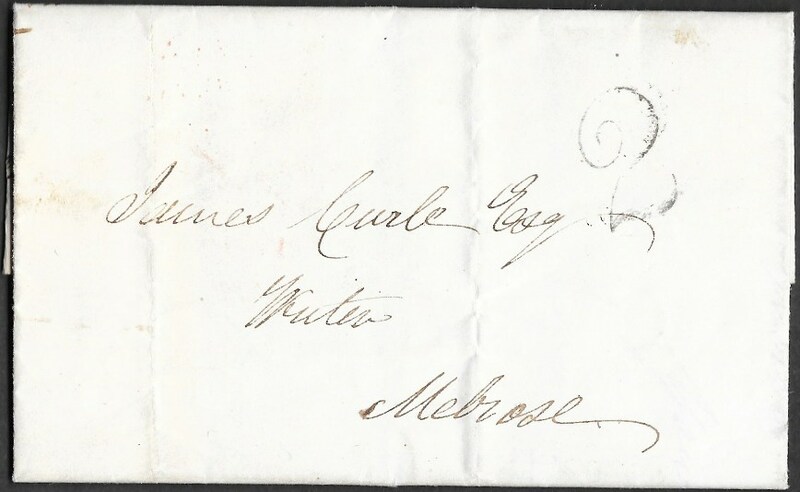 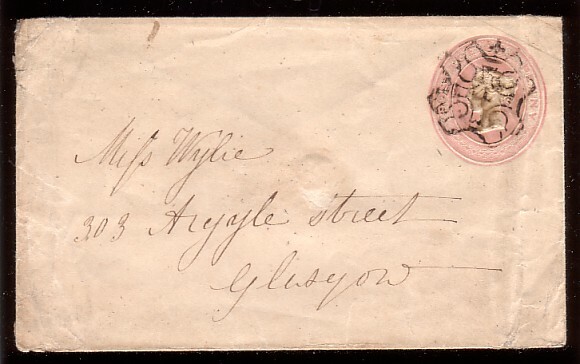 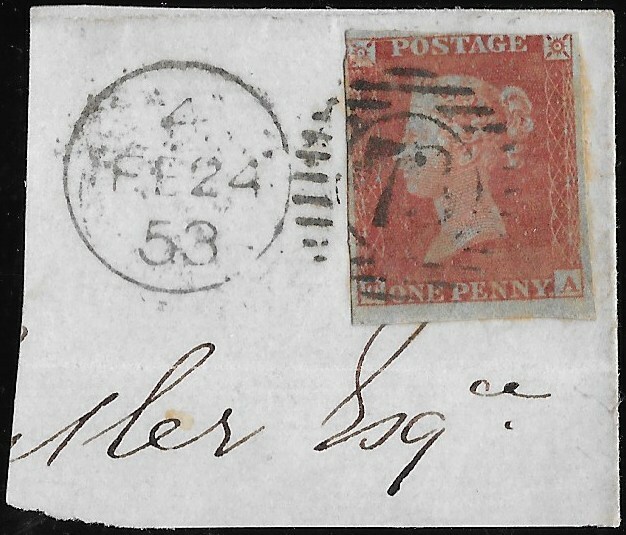 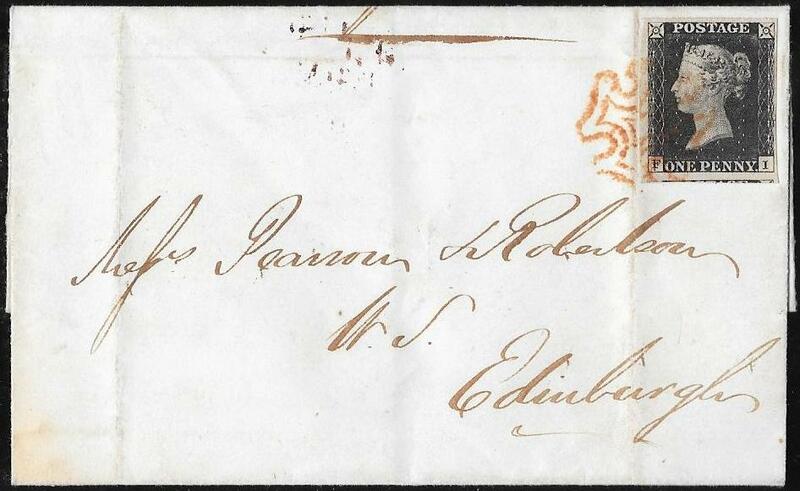 The Queen Victoria & Postal History Specialists. 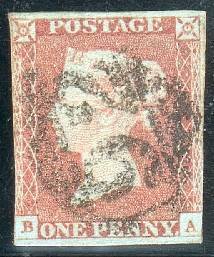 Welcome to our website and hope you enjoy your visit. 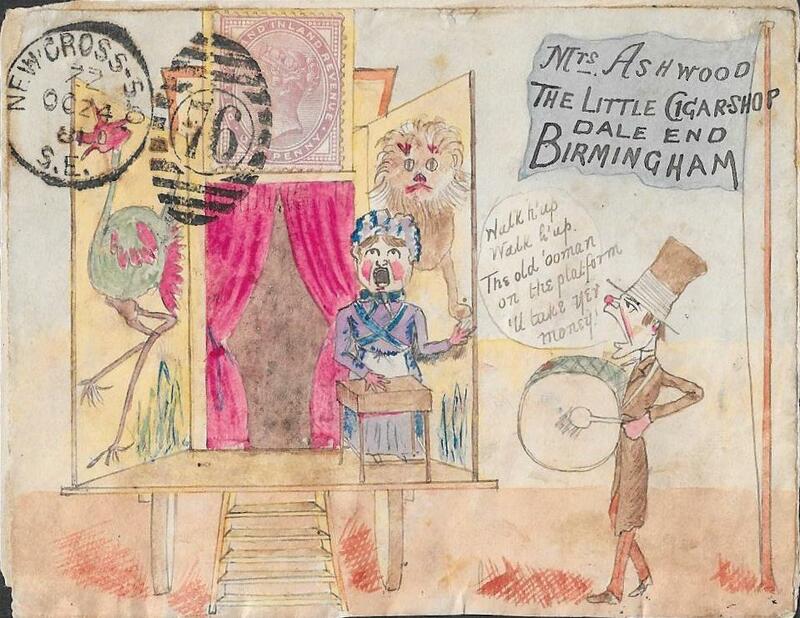 Scroll down to the bottom for links to the various Sections. 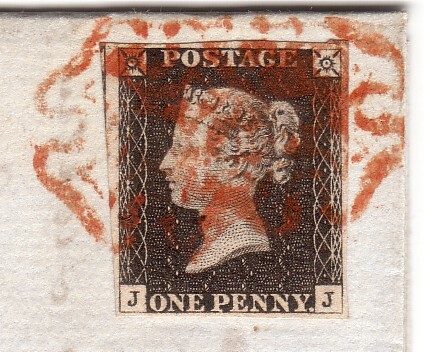 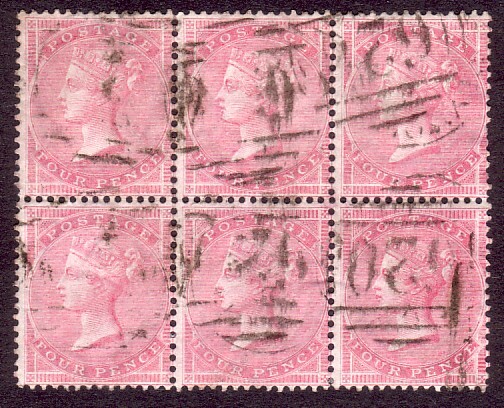 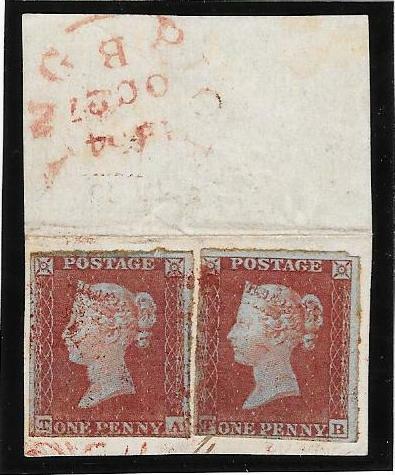 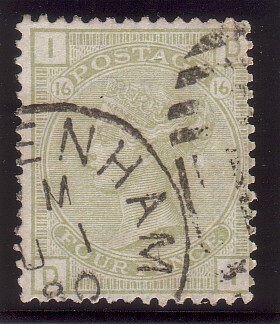 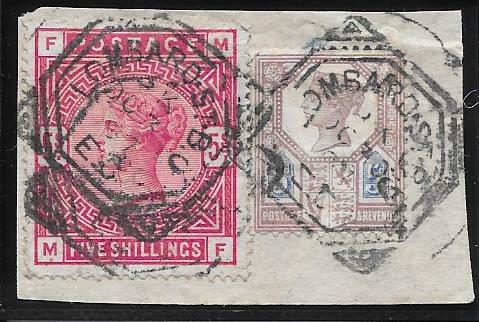 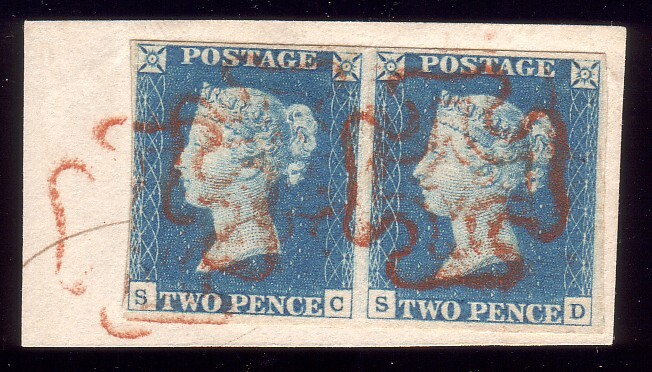 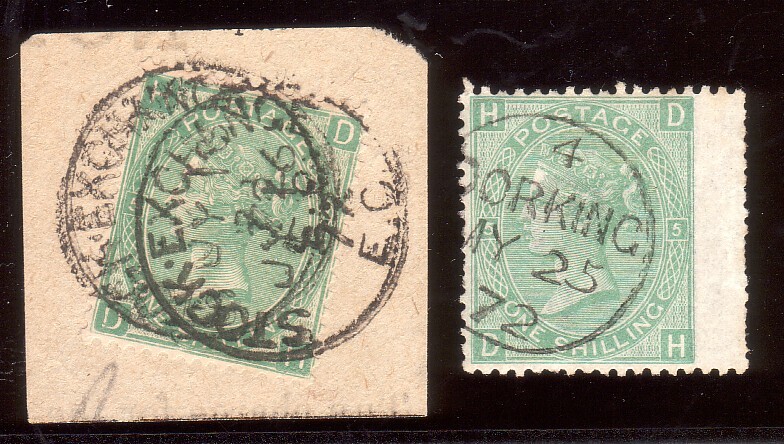 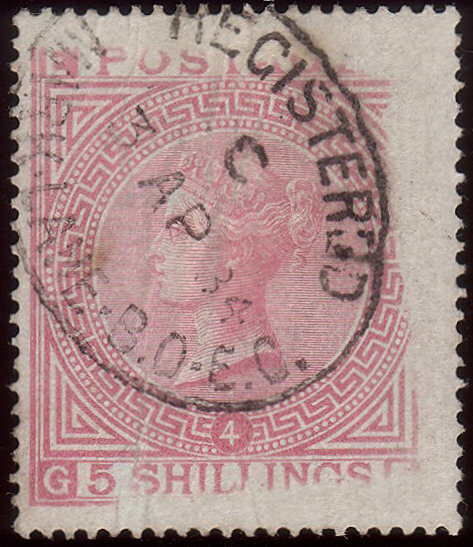 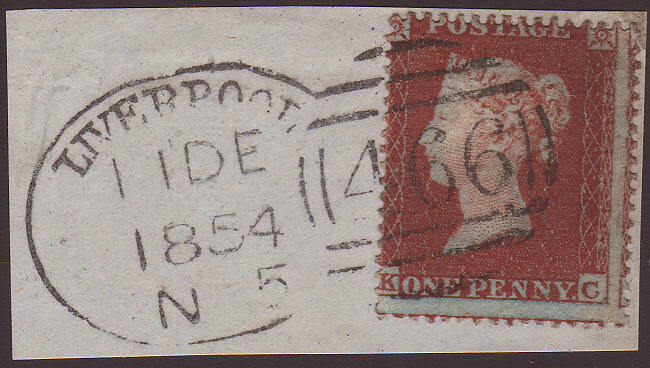 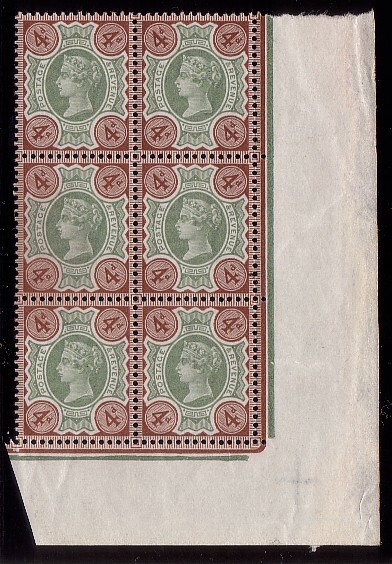 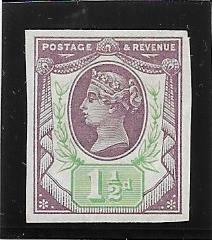 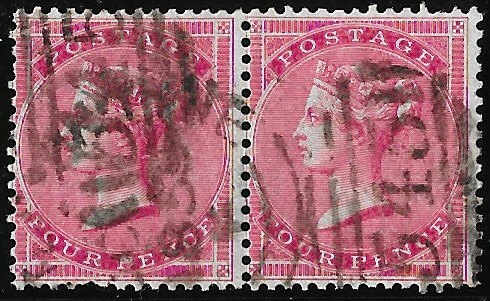 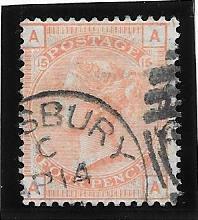 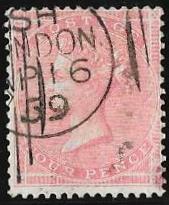 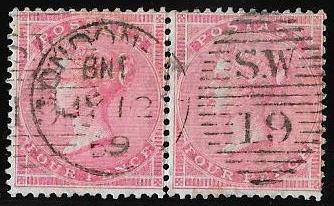 the pre-stamp era and the reign of Queen Victoria (1840-1901). 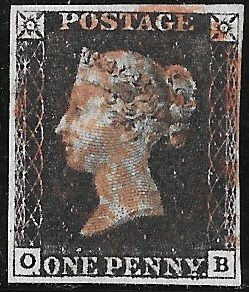 as Specialist Dealers handling rare and unique items. 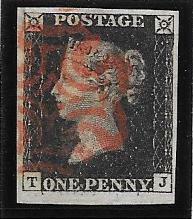 The emphasis has been, and always will be, on quality and rarity. 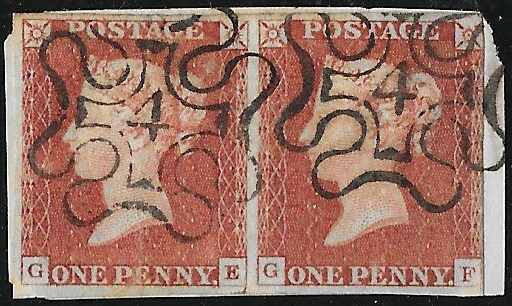 the unusual; the exceptional and the unique. 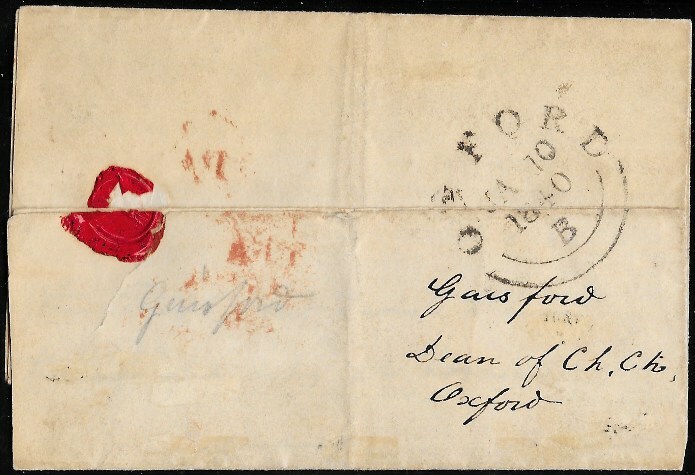 we are always pleased to discuss deferred terms. 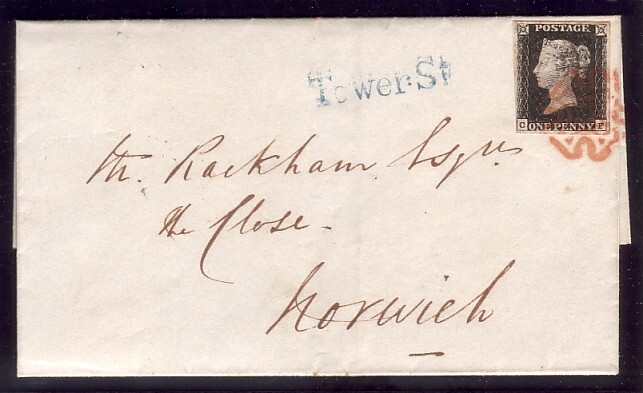 we are always pleased to give advice on developing a Collection. 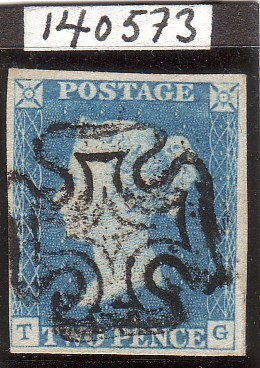 as we are always interested in purchasing such material. 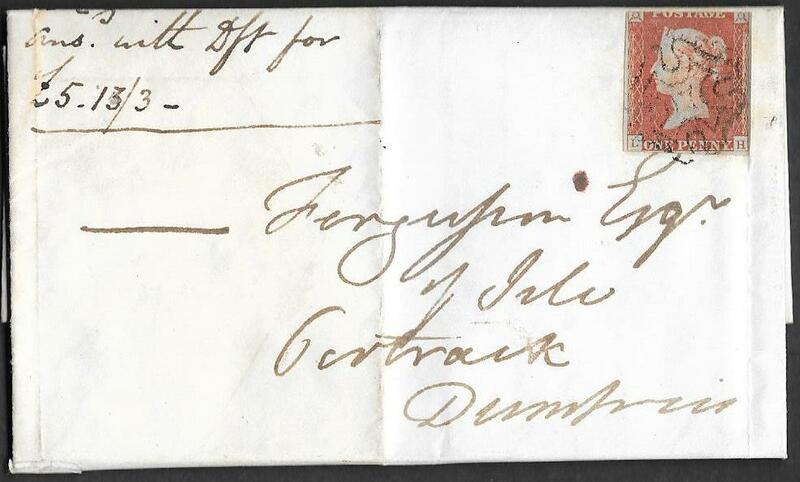 We look forward to receiving your WANTS LIST. 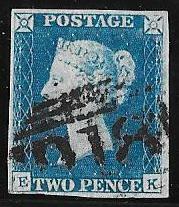 Items can be reserved by phone or E-mail. 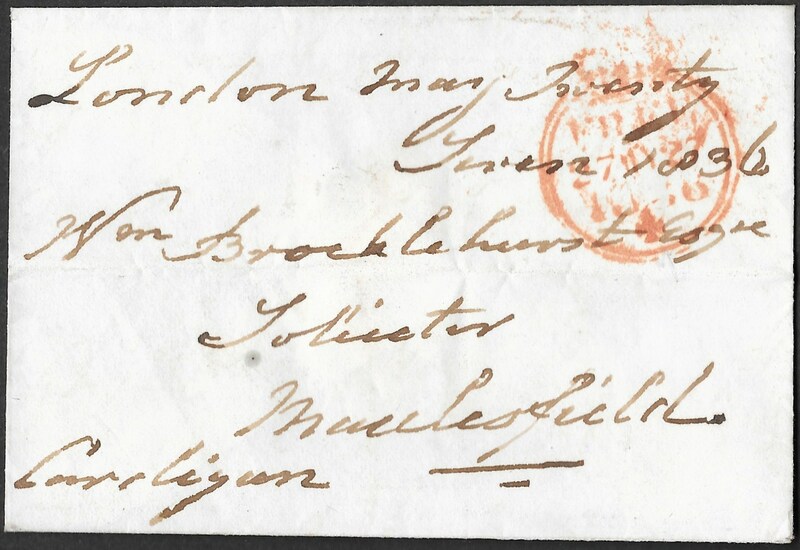 Please see our Terms of Business. 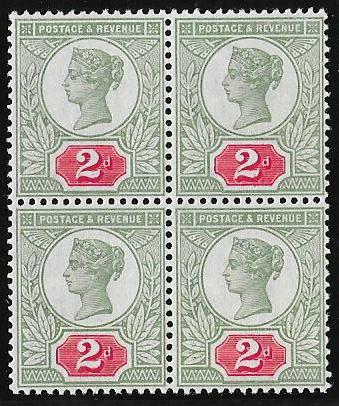 New additions in all Sections. 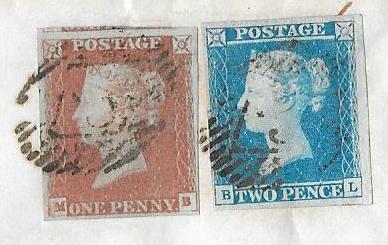 The following are a few examples from Sections of the website. 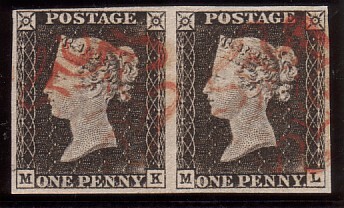 Plate 1b INVERTED Watermark: 1d Black and Watermark Varieties Section. 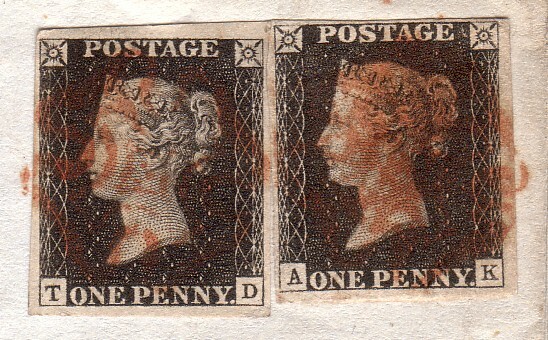 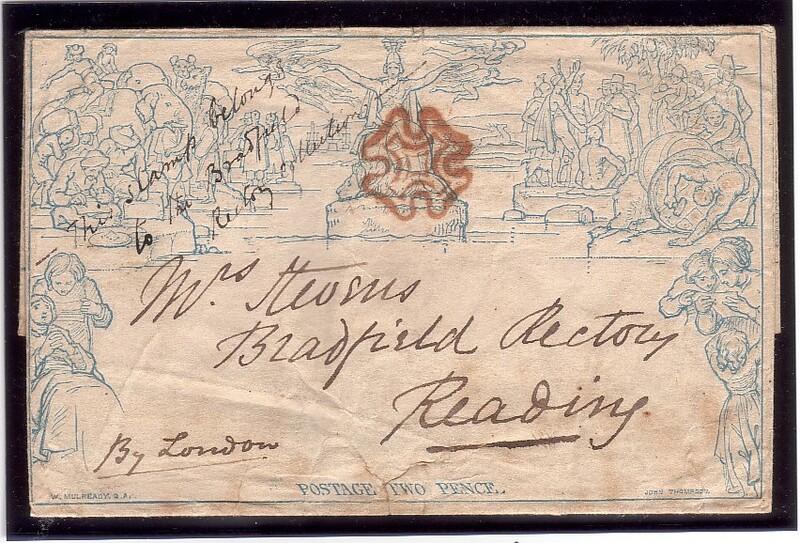 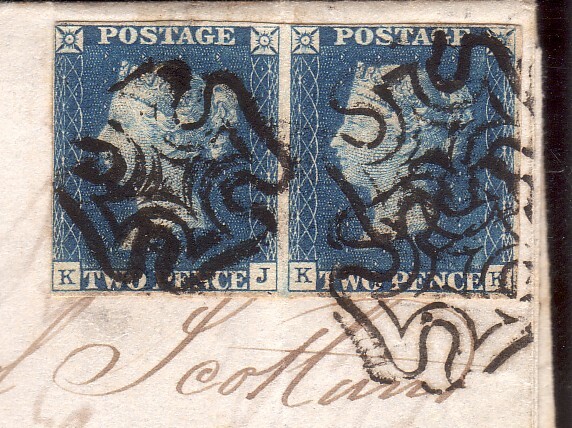 1d plate 63 and 2d plate 3 both full margins ON COVER: Other Line Engraved Section. 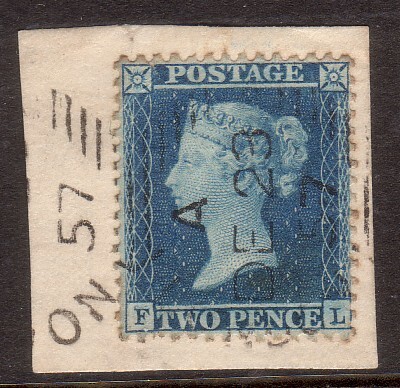 4d SG152 variety LARGE 5 in plate number: Surface Printed Section. 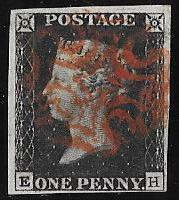 To see a selection from our stock click on the links below. 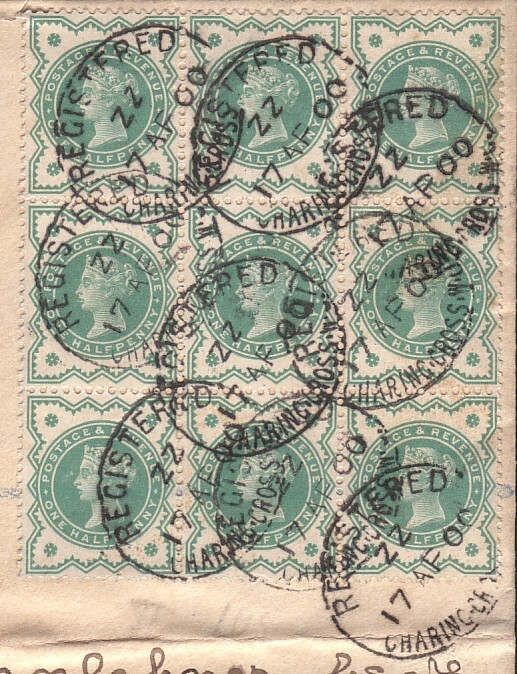 Stationery, Registered Envelopes and Printed Adverts. 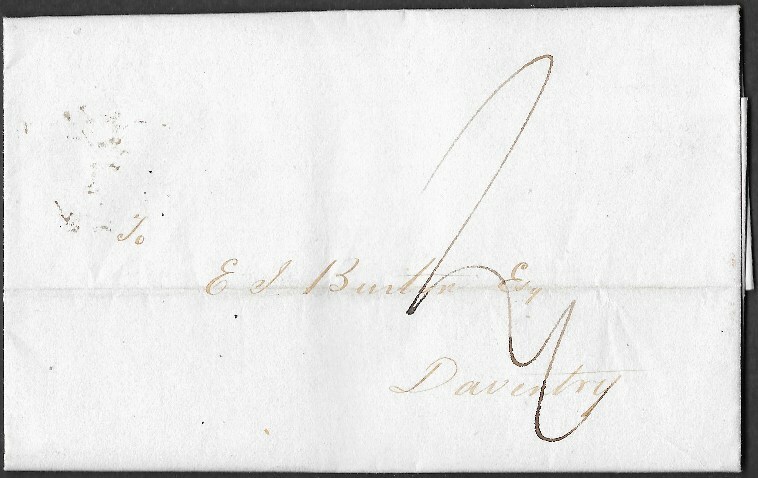 use our Email address kcphil@usa.net to make payments.